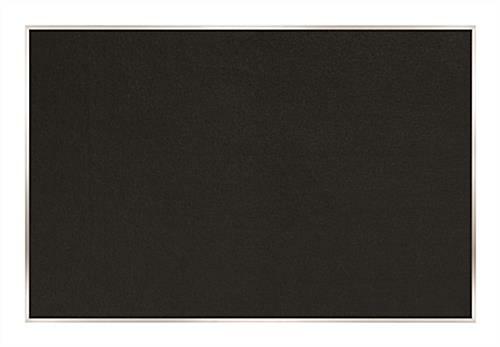 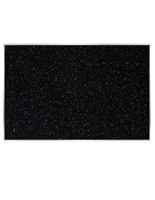 Rubber Tackboards | 60" x 36"
Common Size: 60" x 36"
These rubber tackboards are designed for use in classroom, office or conference settings. 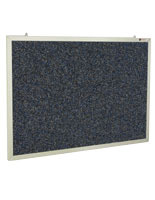 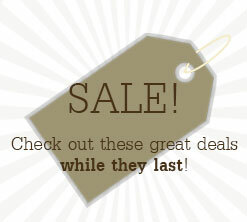 The 60" x 36" boards are made from recycled rubber making them environmentally friendly and cost effective! 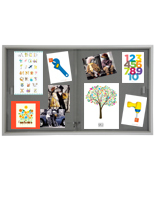 Each of the wall mounted tackboard is designed for use with pins and tacks as the self healing backing will not dent or blemish. 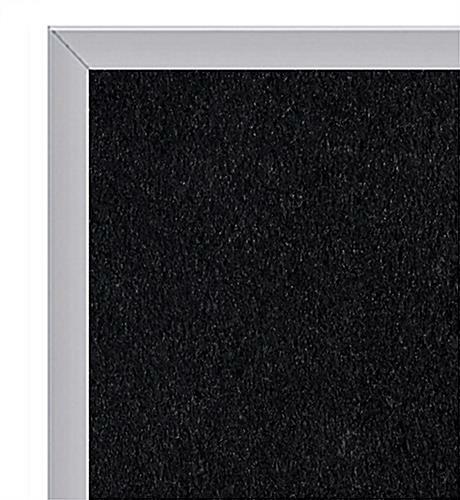 The aluminum framing is lightweight but durable to protect the edges of your message holder. 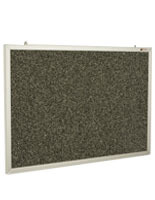 Order the tackboards for community centers, waiting rooms or offices! 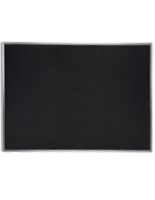 60.5" x 36.5" x 0.5625"